Surgical positioning pads is made of high quality polymer gel with good softness, pressure and shock resistance,maimum dispense the pressure, avoide bedsore and nerve pressing damage. Surgical positioning pads adopt ergonomic design, with various specificaion, providing stable and comfortable positioning for patients, best surgical field for the surgenon,manimum shorten the surgery time. 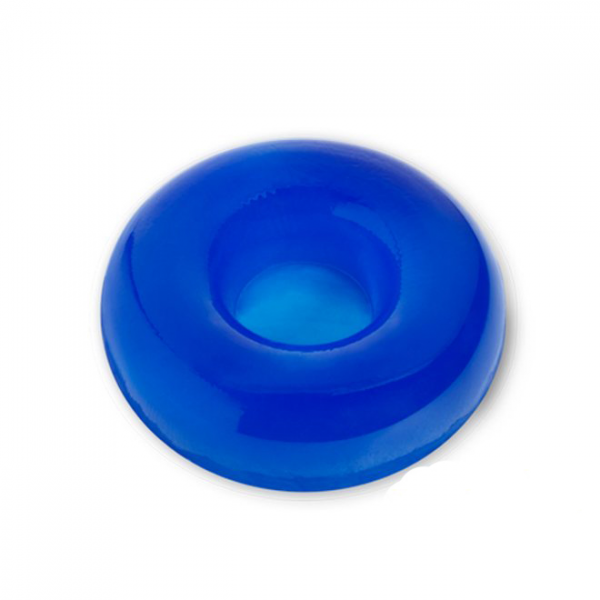 Donut head pads are designed for protecting and cradling patient’s head in a variety of surgical procedures including ENT, plastic, general and ophthalmic. Blue and yellow color are available.